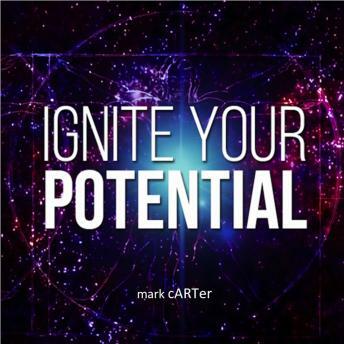 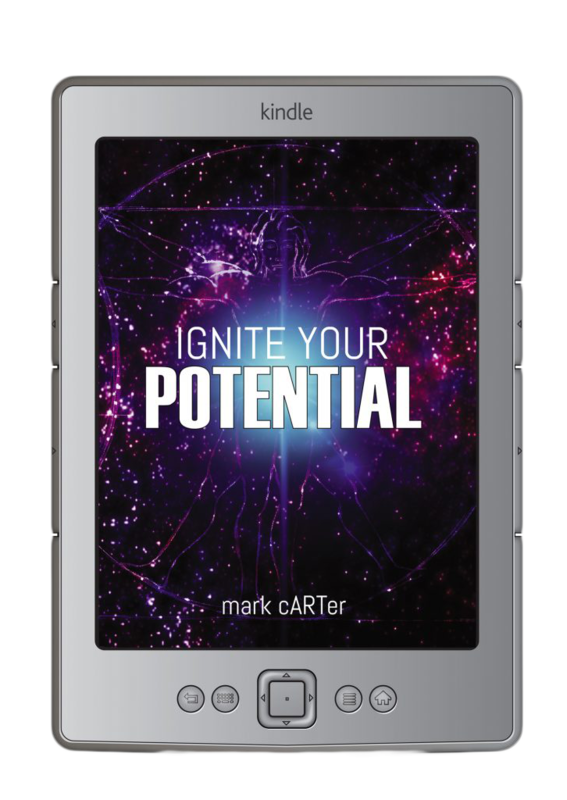 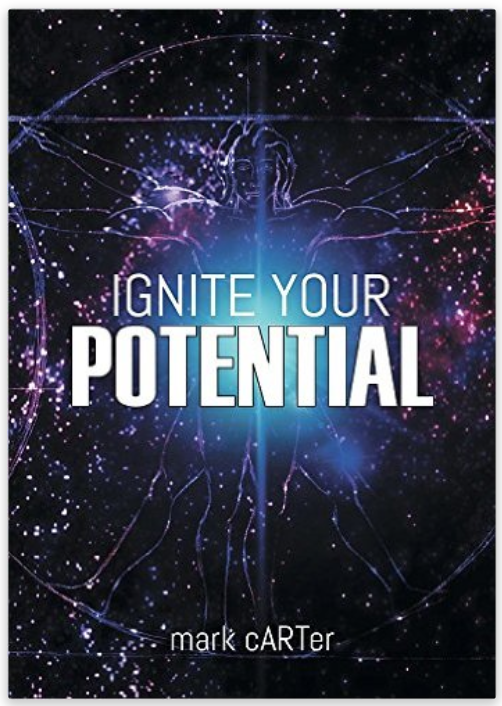 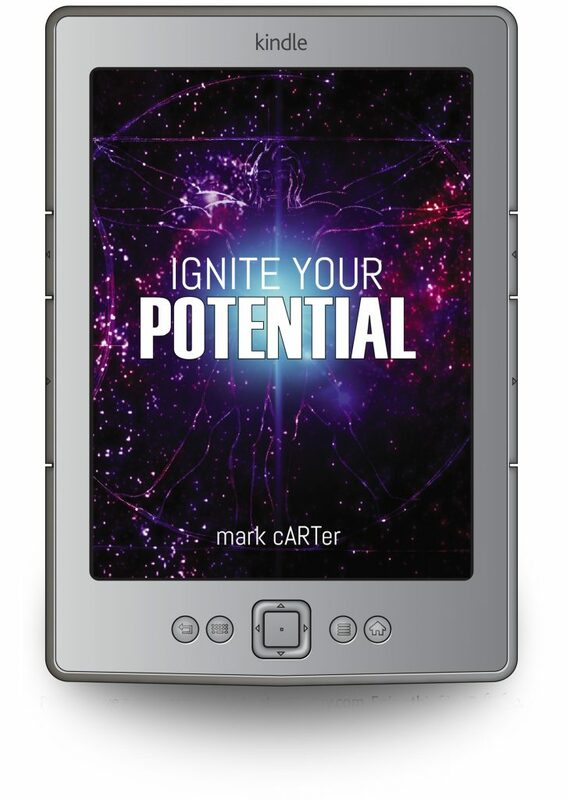 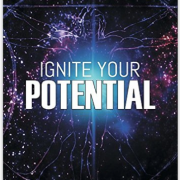 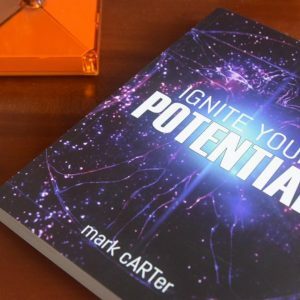 Ignite your potential is a development book that offers practical advice through a combination of memoir, Emotional Intelligence and practical tips from a variety of programs and accredited models. 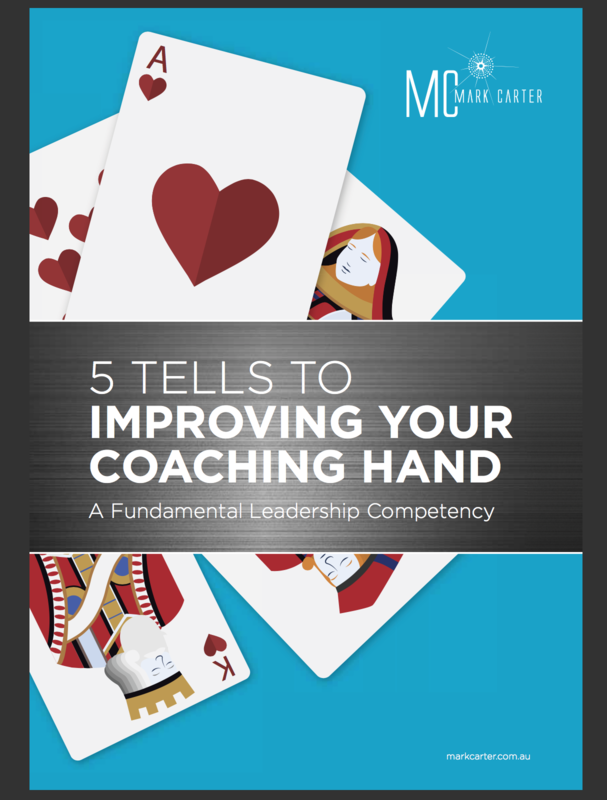 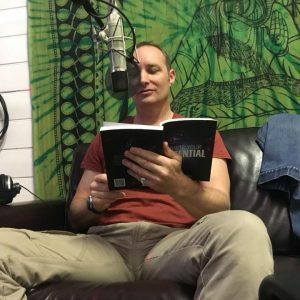 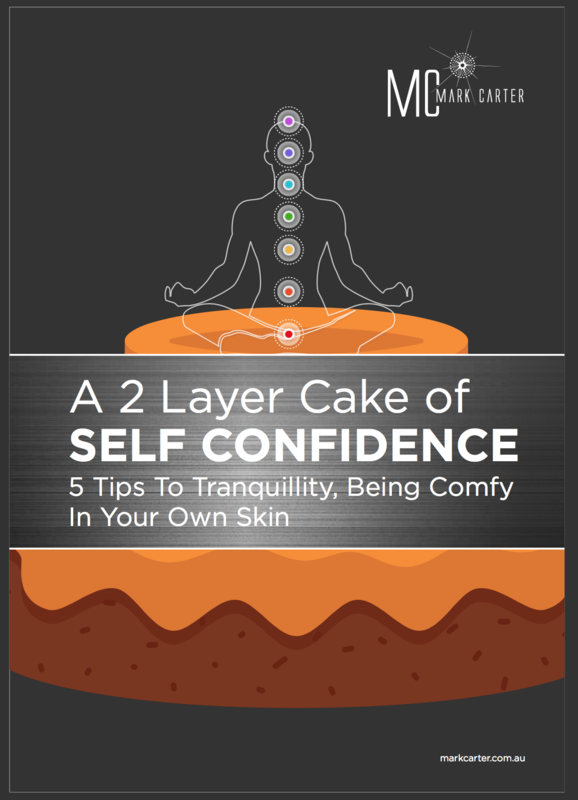 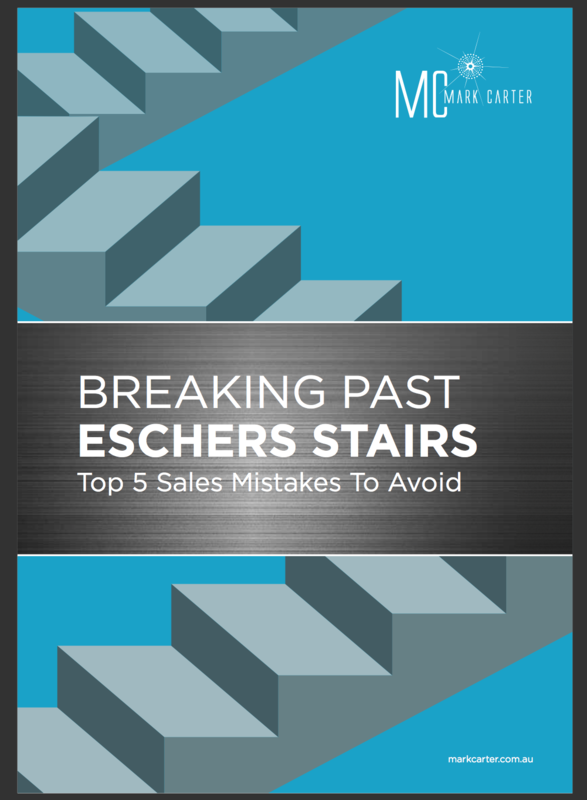 Each chapter centres on a theme of personal improvement, through insight or entertaining story, that is then summarised in three quick tips. 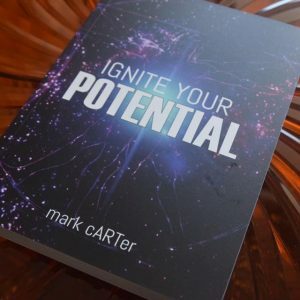 These can be applied to all areas of life but geared more towards peak performance, personal development and business improvement. 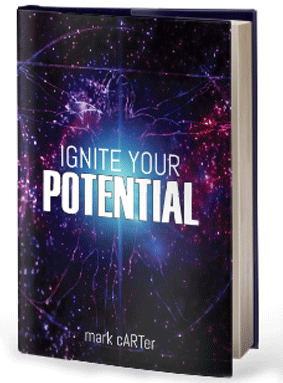 The book has been beautifully illustrated with a bespoke set of 25 pieces brought to life by artist Deborah Gillham. 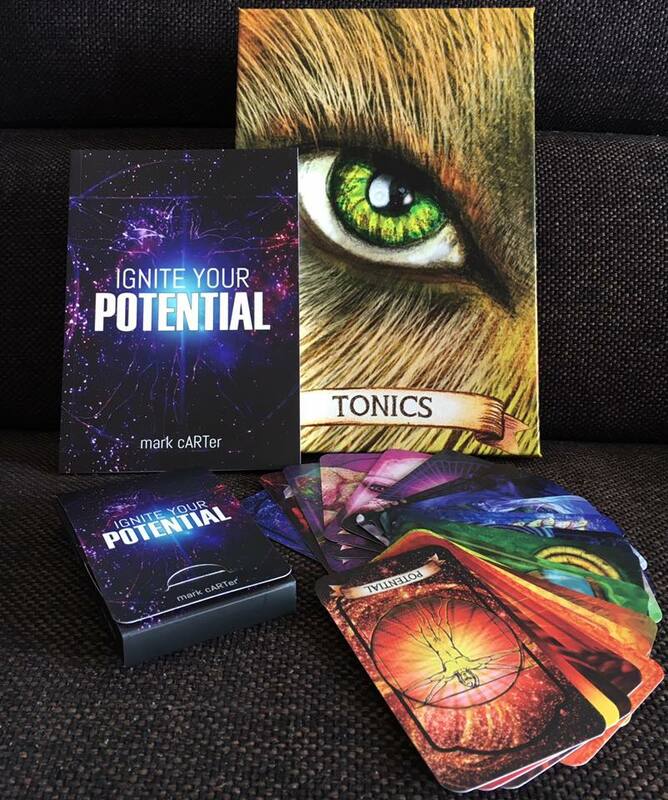 The artworks are available on canvasses and other product lines.